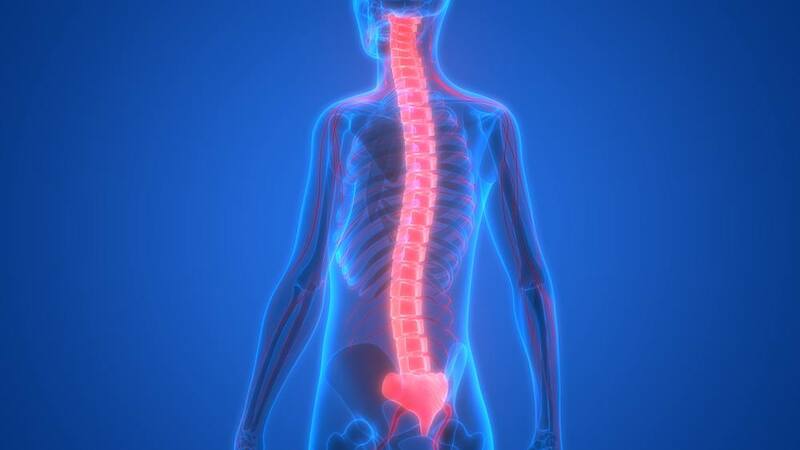 ROCHESTER, Minn. — A study by Mayo Clinic researchers found that most patients with suspected spinal cord inflammation of unknown cause have an alternative, specific diagnosis. The research is published in Neurology, the medical journal of the American Academy of Neurology. “Our review draws attention to the critical need to properly diagnose spinal cord disease to initiate appropriate therapy early on and avoid unnecessary and potentially harmful treatments,” says B. Mark Keegan, M.D., Mayo Clinic neurologist and senior author. “Our study increases awareness that patients may benefit from referral to specialized care centers to correctly diagnose a specific cause for spinal cord disease rather than lumping patients into a category prematurely as having spinal cord inflammation of unknown cause,” Dr. Keegan says. When patients receive an “unknown cause diagnosis,” they often aren’t referred for further neuroimaging or lab tests that detect antibodies in the blood, the authors note.